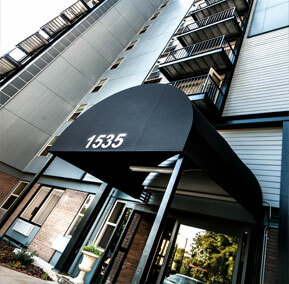 At The Community at Franklin Park your rehabilitation process begins with an evaluation of your needs. 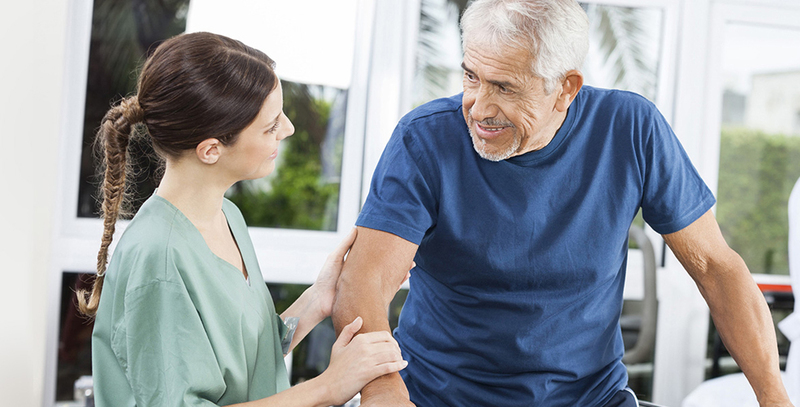 The evaluation allows specialists to develop an individualized rehabilitation program, specifically designed around you. Your specific program is created with input and direction from your personal Physician and continually revised to make certain you are progressing as expected.